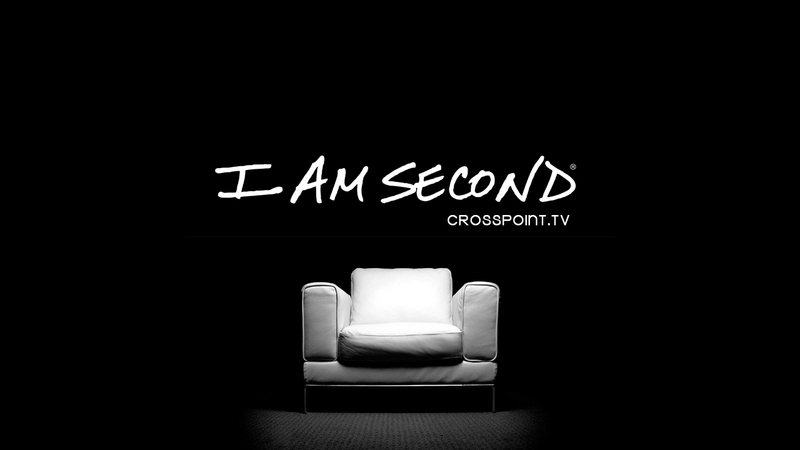 We kicked off a new series yesterday at Cross Point called I Am Second. We are piggybacking off of the hundreds of thousands of dollars that IAmSecond.com is putting in advertising into the Nashville area. If you live in this area, then you have probably already seen some of the billboards that are going up all around town. Olympic gold medalist in 1984. One of the most decorated male figure skaters in history. Very successful second career as a broadcaster. What you might not know are the struggles and adversity that was behind all of the success. Pete followed up the interview with a very similar story about a guy in the Bible named Joseph. Joseph eventually became the most powerful man in Egypt. He controlled all of the food and supplies during a 7 year famine. That is the definition of power. Whatever he wanted, he could have. However, if you look at the story behind the success, you see the pain. Constant betrayal. False accusations. Unrealized opportunities. What jumped out at me about both stories is this: Success does not erase pain. As incredibly successful as Joseph had become, he wept uncontrollably when he saw his brothers after their betrayal. The pain was still there. As successful as Scott Hamilton had become – as many times as God had delivered him through crisis – he could not see hope when the 2nd brain tumor was discovered. There are very successful people sitting your small groups that are masking deep pain. As Pete said in the closing yesterday: time cannot heal wounds, only God can. They just need the chance to tell their story to a small group of people who believe in 2nd chances.